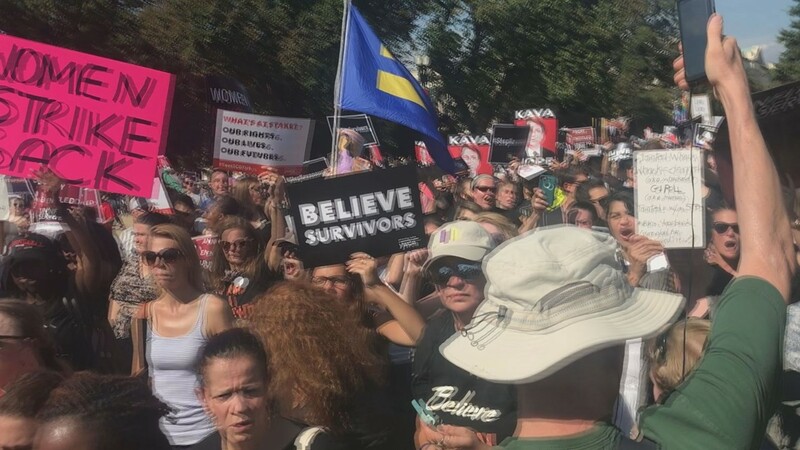 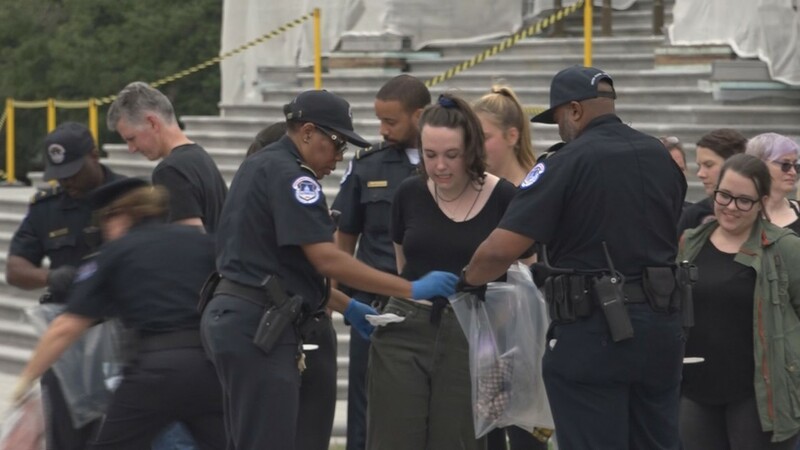 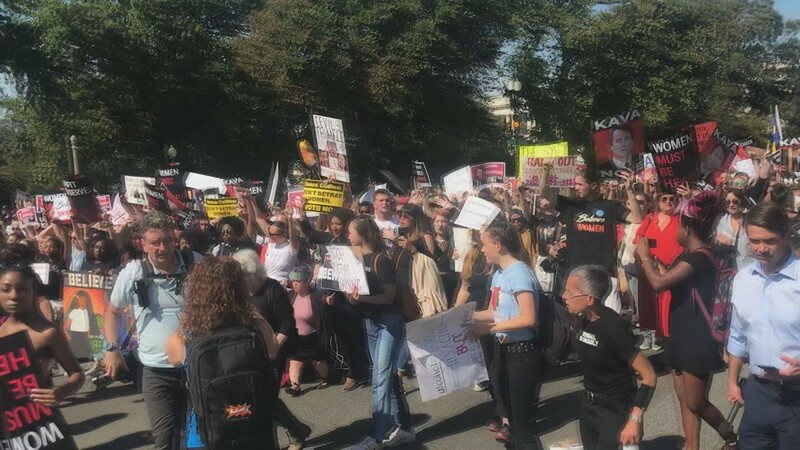 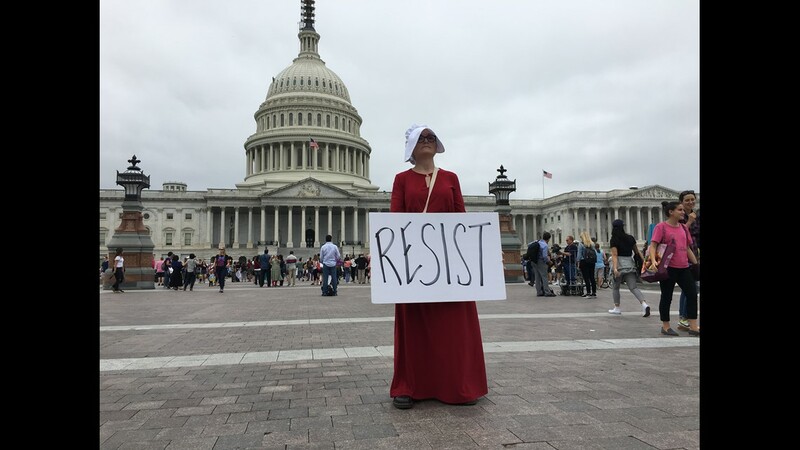 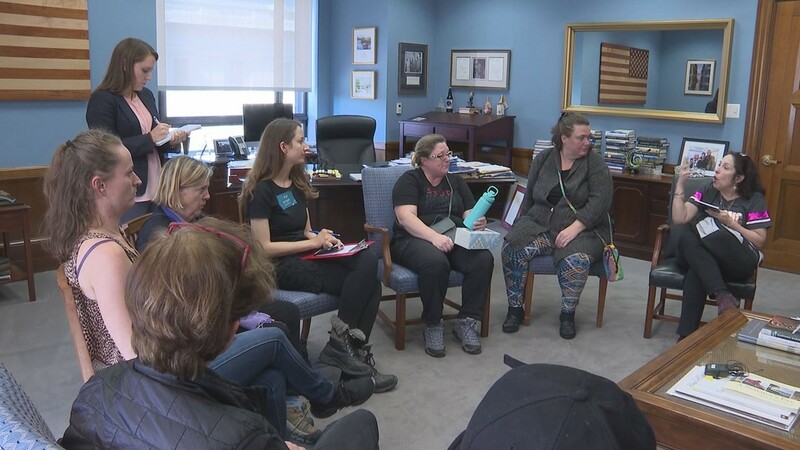 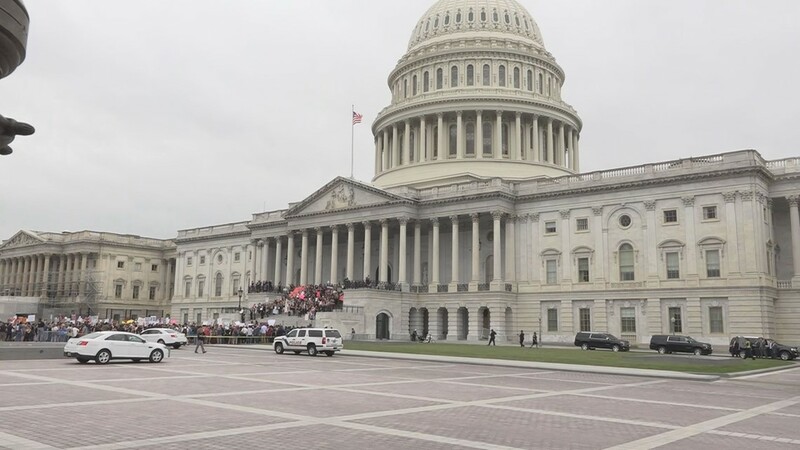 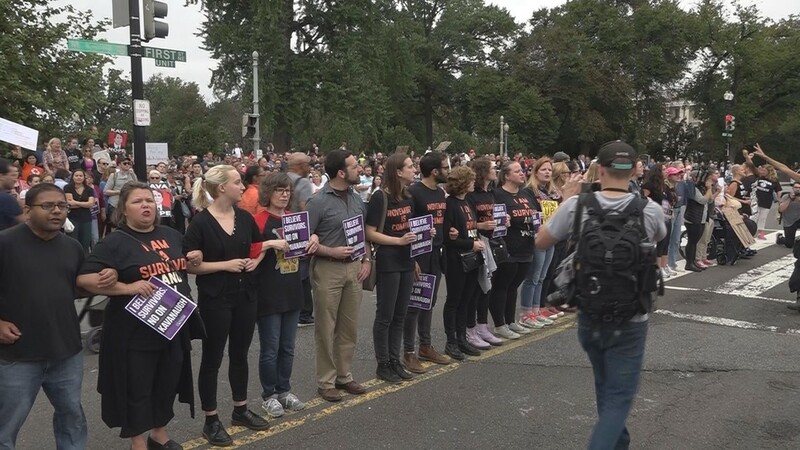 Many of them sexual assault survivors, the protestors who descended on Washington were confident they could make a difference. 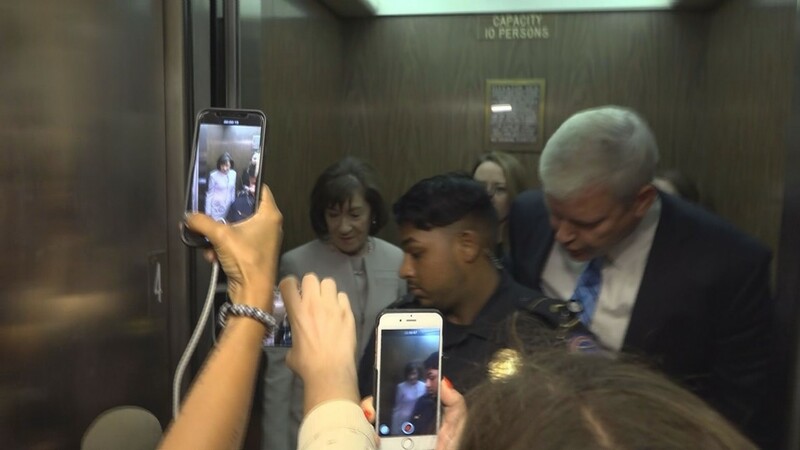 The intensity of their mission drove them to swarm Collins' Senate Office and even her Washington townhouse. 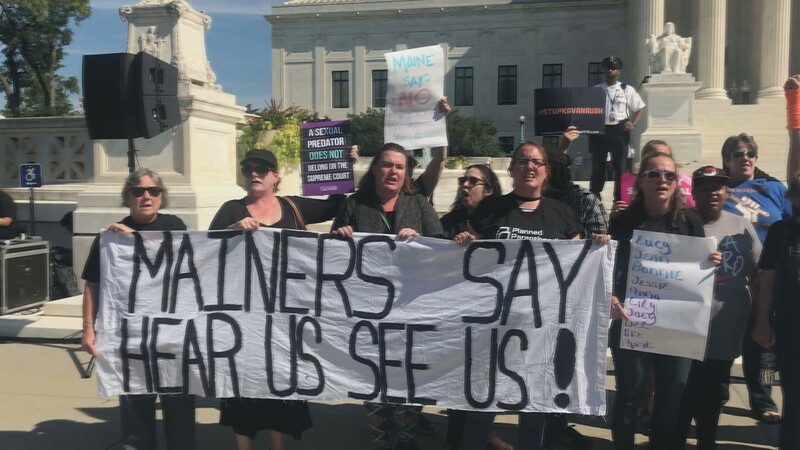 Their fear: Collins would not hear them. 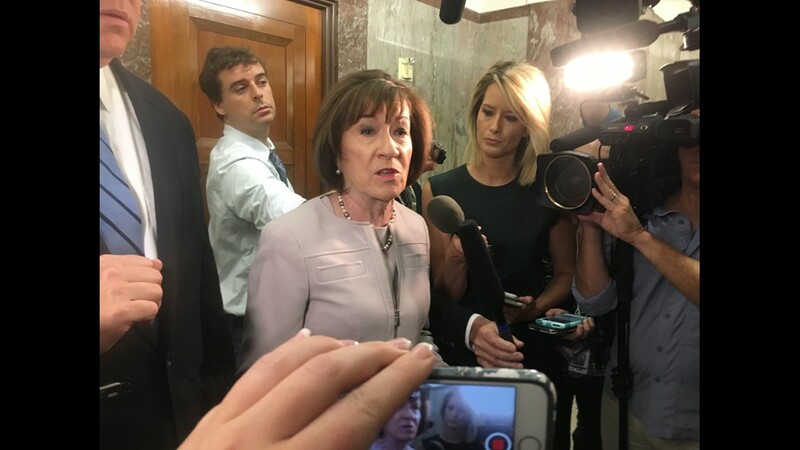 With millions of eyes on her across the country, Sen. Collins took to the Senate Floor Saturday afternoon to announce she would support Brett Kavanaugh's confirmation to the Supreme Court. 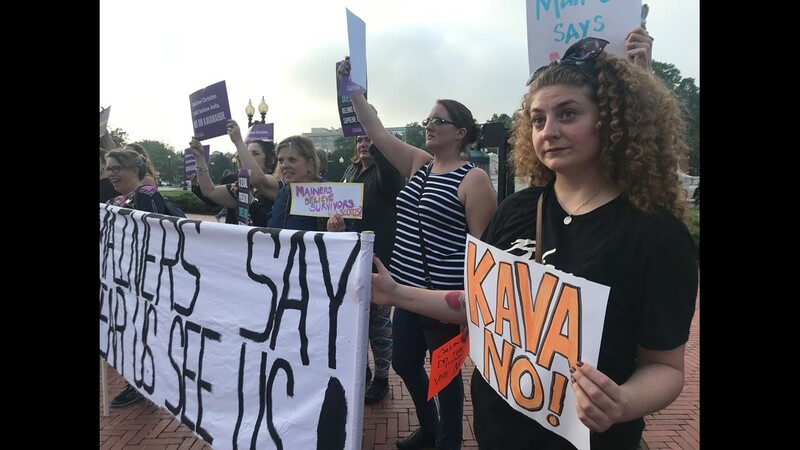 Hundreds of protestors gathered in Washington, including dozens of Mainers, were 'shocked' by Collins' decision. 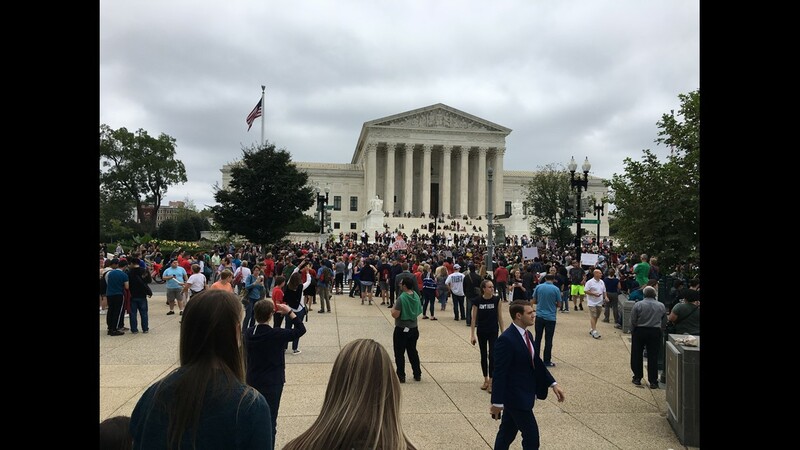 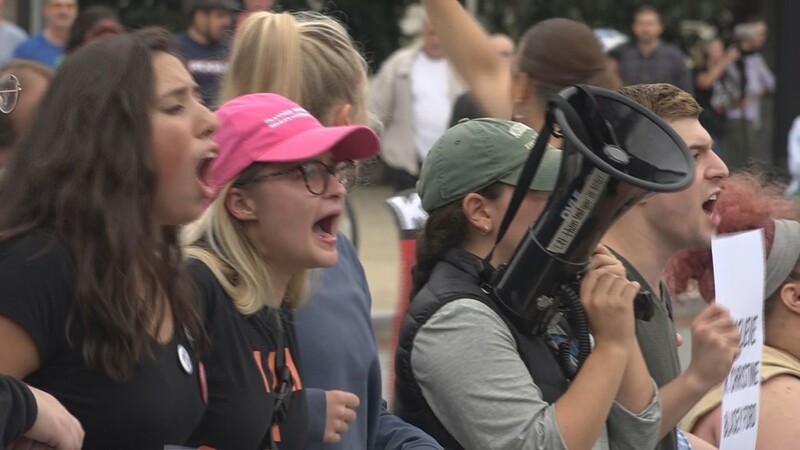 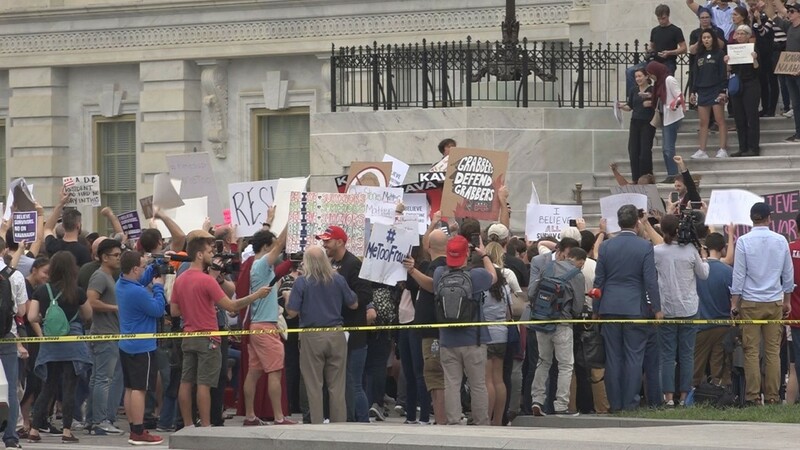 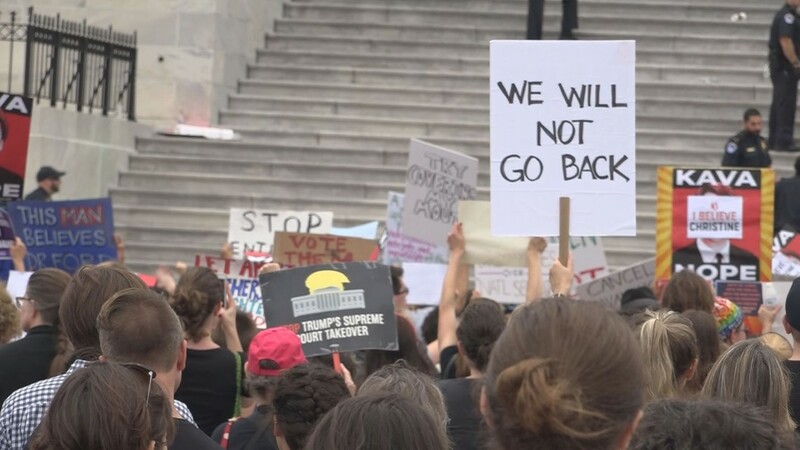 Following weeks of pressure and national debate, Sen. Susan Collins cast her final vote to confirm Brett Kavanaugh to the Supreme court as protests raged iin the streets Saturday afternoon. 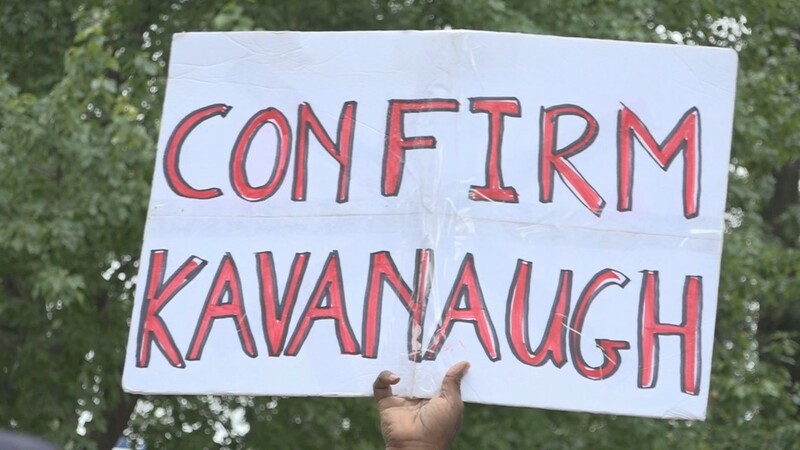 The Senate voted 50-48. 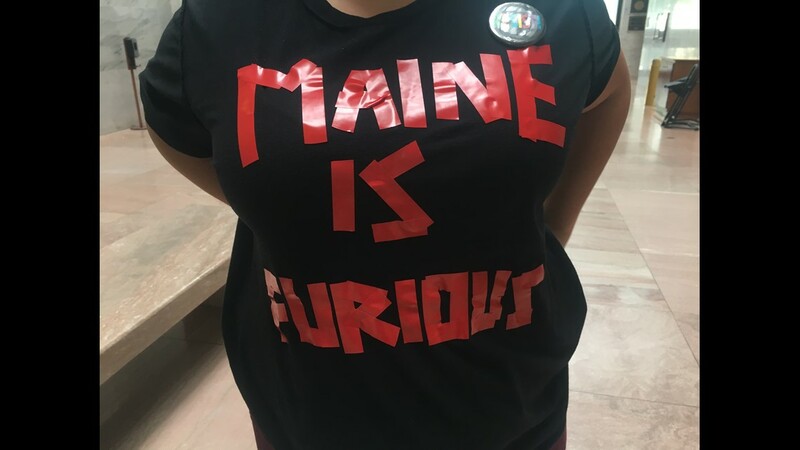 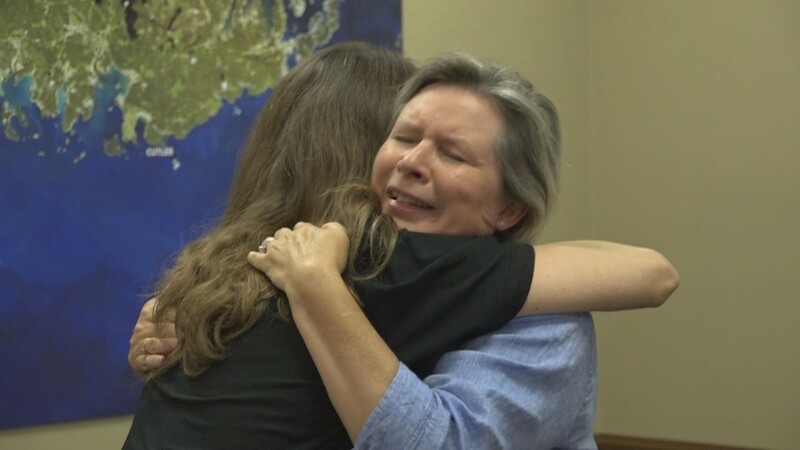 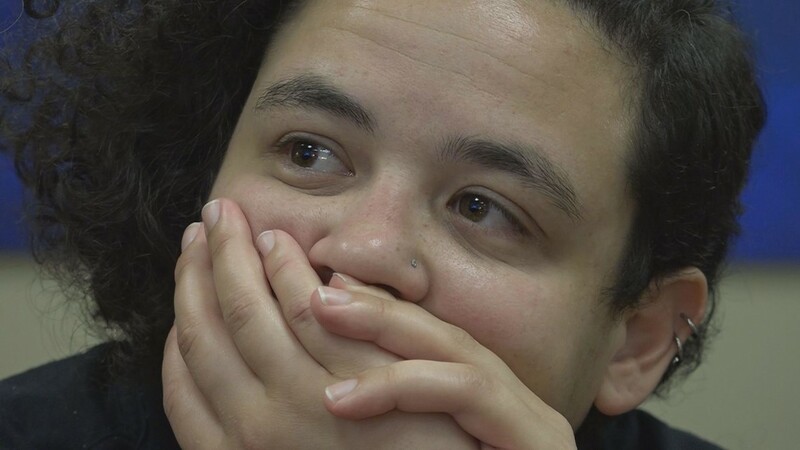 Collins' key vote made the moment historic for not just the county, but for Maine as well. 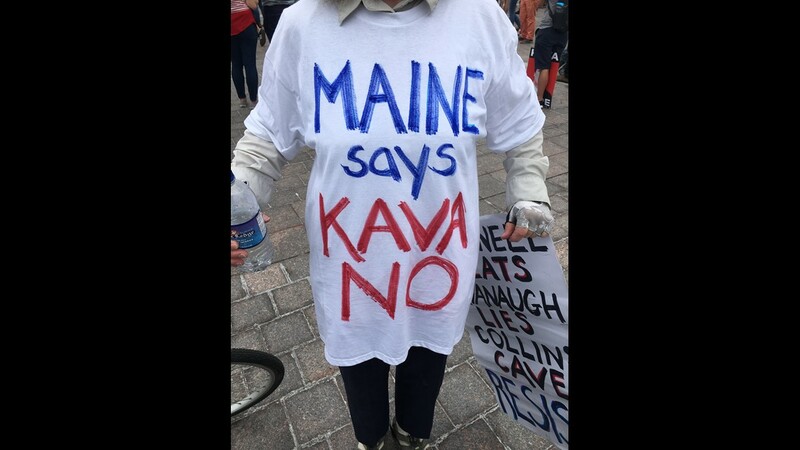 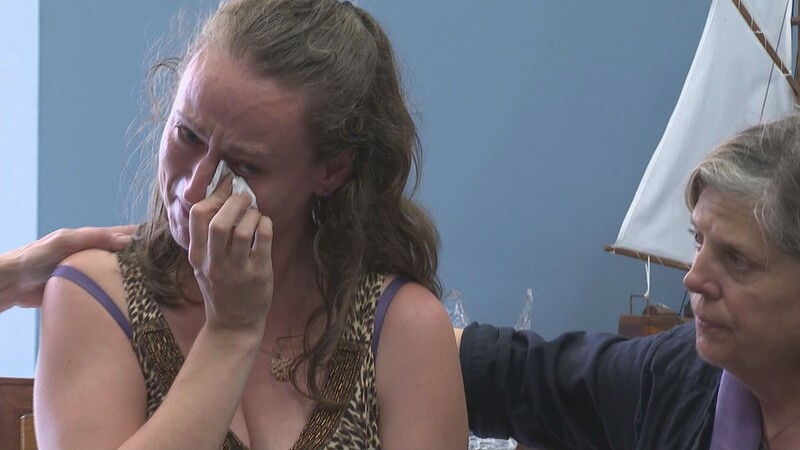 Sen. King, who voted against Kavanaugh's confirmation spoke to NEWS CENTER Maine ahead of Saturday's vote. 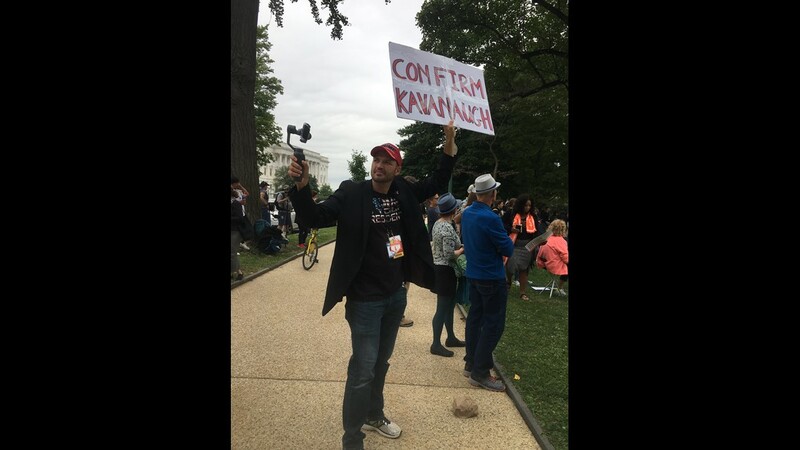 He would not say if he was 'disappointed' in Sen. Collins decision, and instead said he was simply 'disappointed' that Kavanaugh would be confirmed. 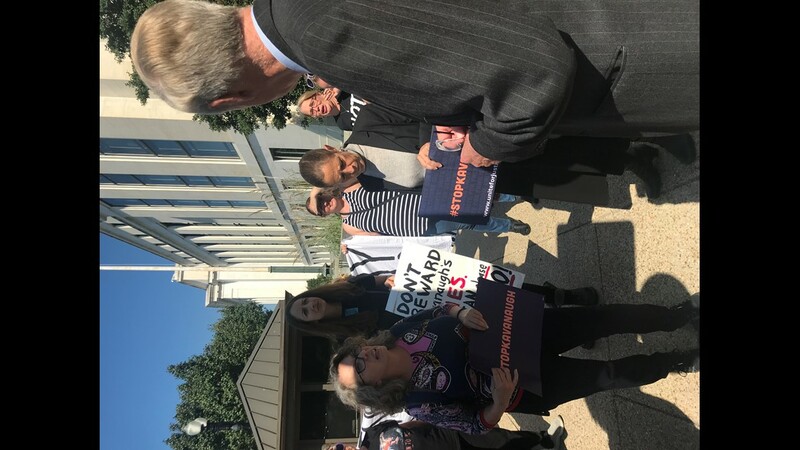 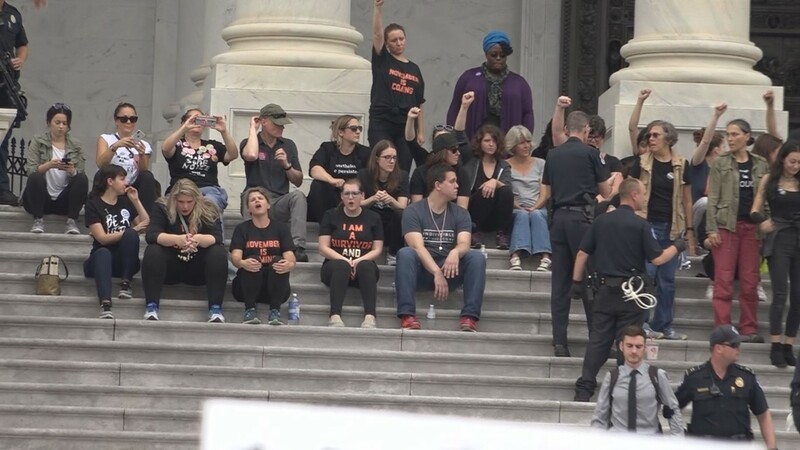 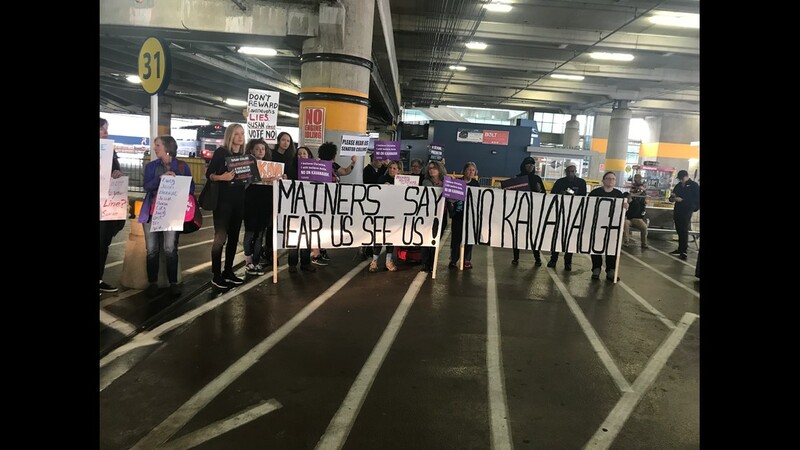 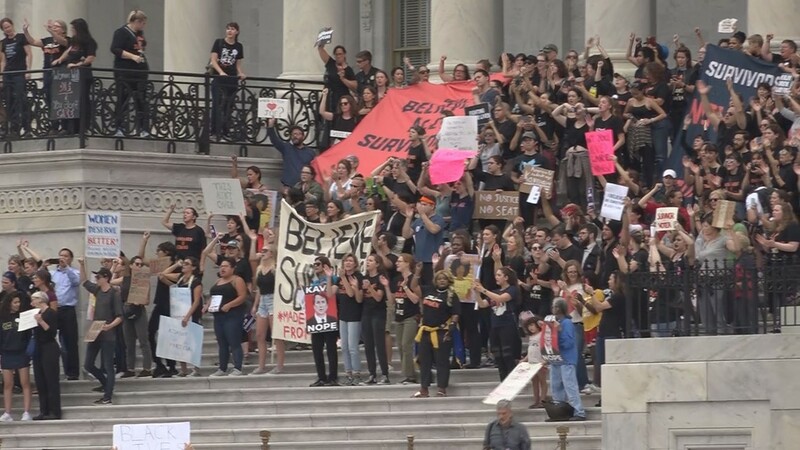 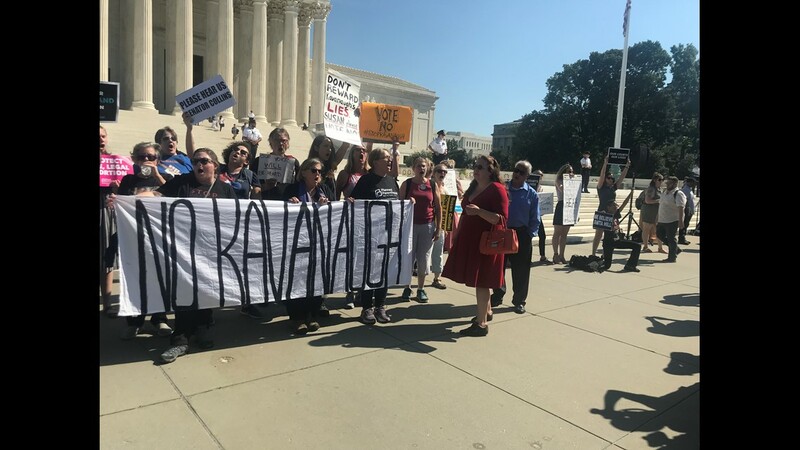 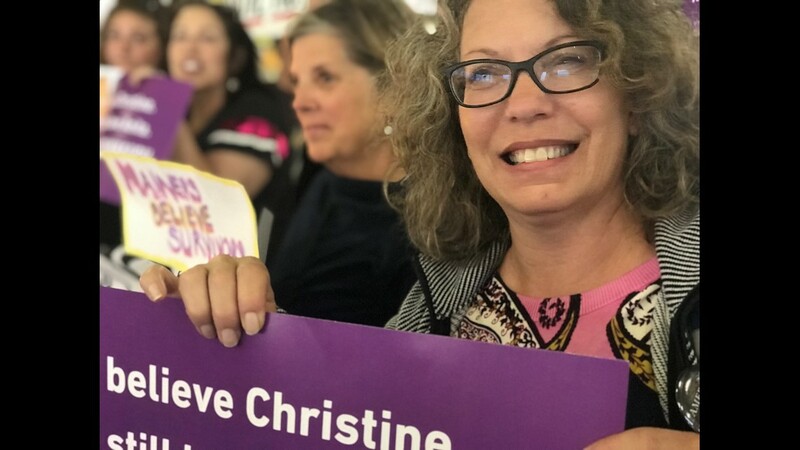 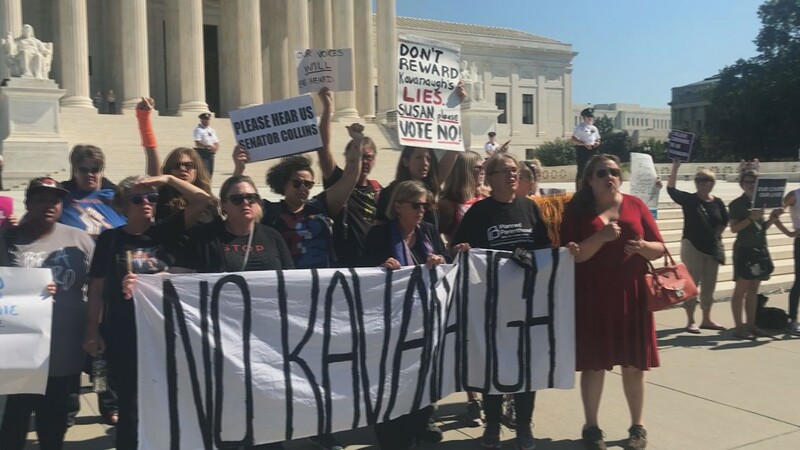 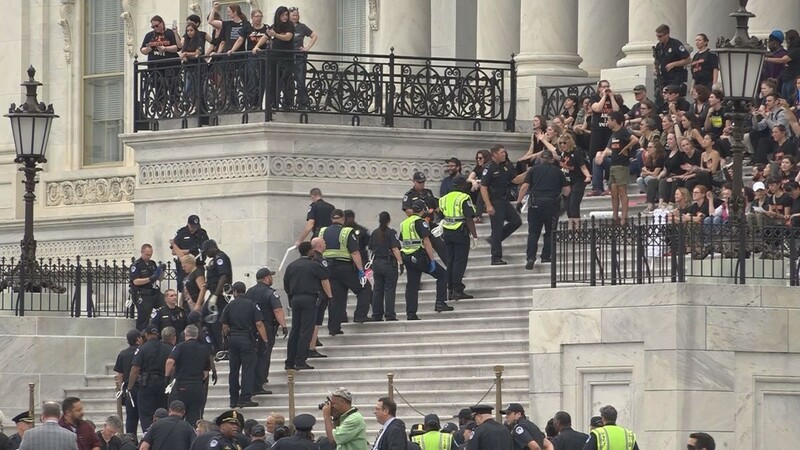 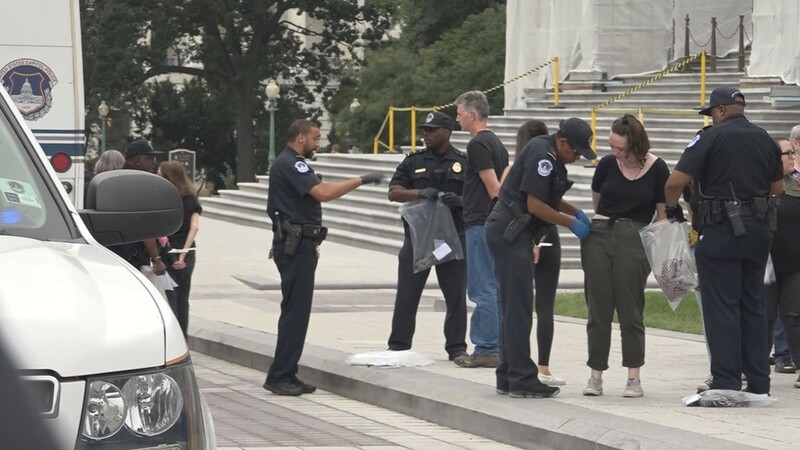 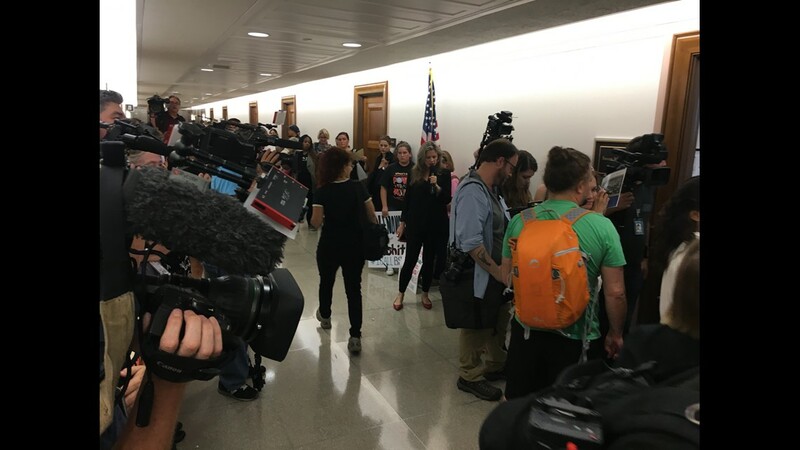 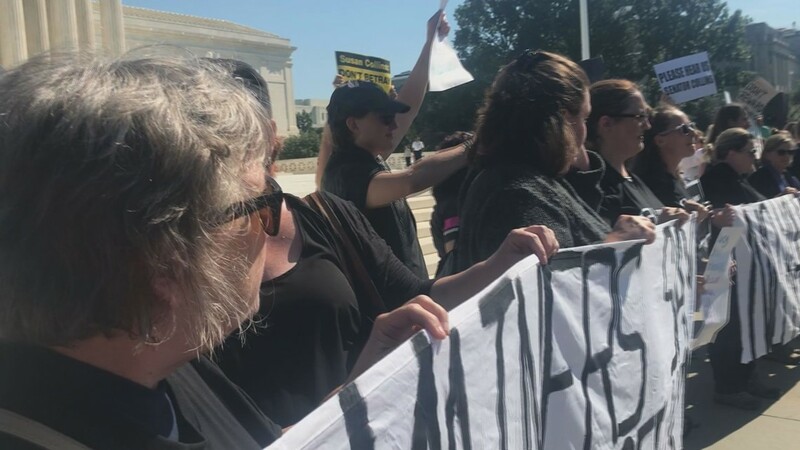 Despite Kavanaugh's confirmation, activists refused defeat, saying they vow to continue their fight through the midterm elections in November. 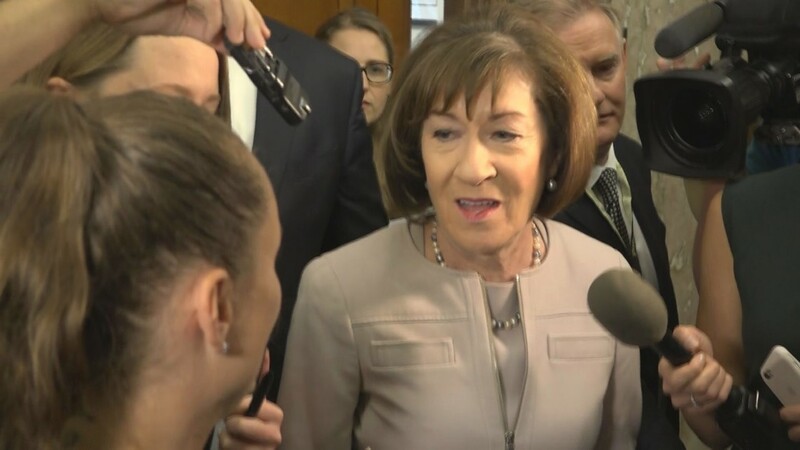 In an exclusive interview with NEWS CENTER Maine just moments after her historic vote, Sen. Collins said it was the most difficult decision in her 22 years in Washington. 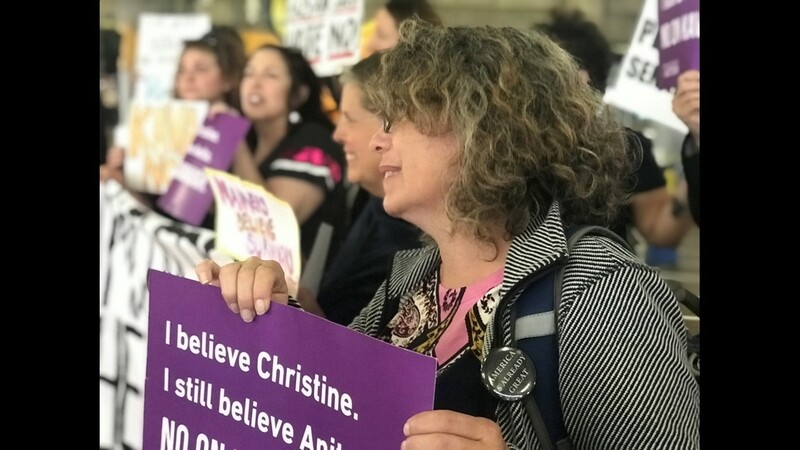 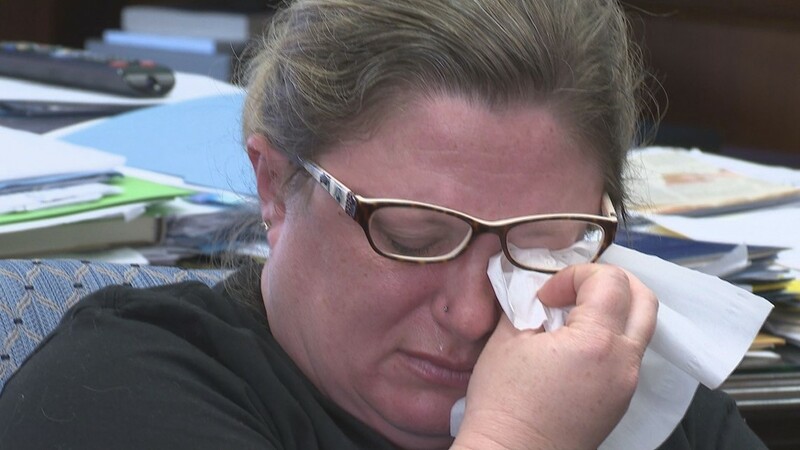 She said she believed Kavanaugh's accuser Dr. Ford was sexually assaulted, but claimed their was not enough evidence to prove Kavanaugh was the assailant.